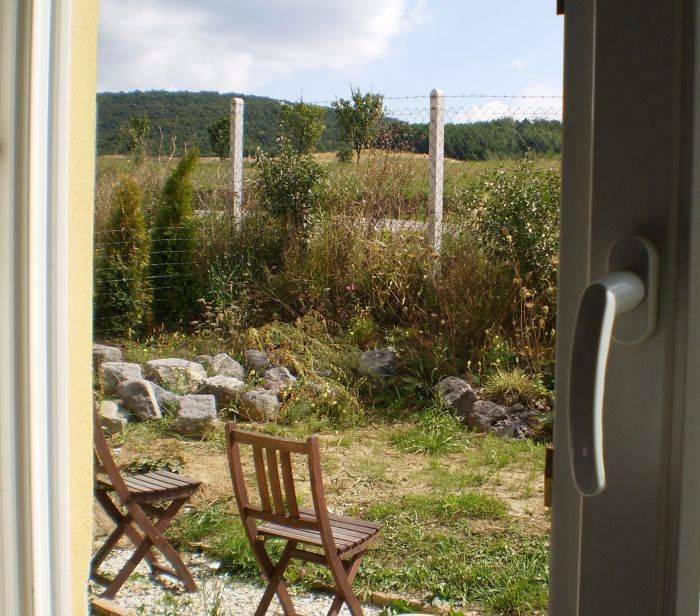 Small scale Bed & Breakfast at the side of the Bükk national park in North Eastern Hungary. The hospitality and personal touch of the owners make your stay unforgetable. Outsite swimmingpool from april till oktober. The B&B is part of a larger concept: Move to Balance Countryside Resort, with meetingfacilities, productline, programms and activities. 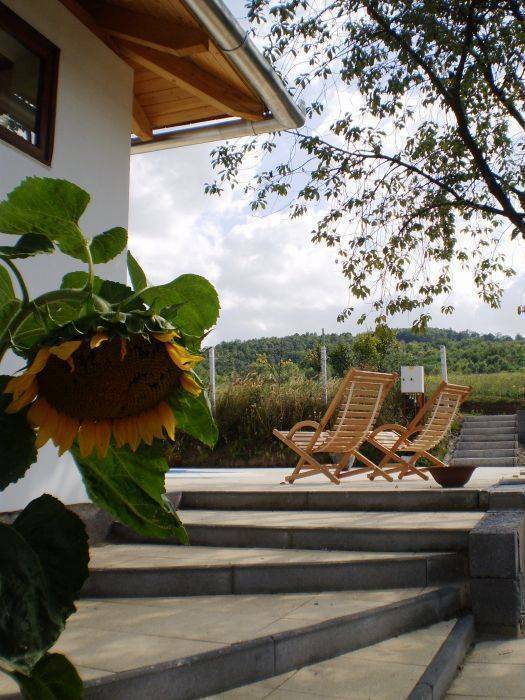 It has 4 sunflowers (highest qualification for countryside accomodation). The B&B is part of a larger concept: Move to Balance Center for Wellness & Inspiration. 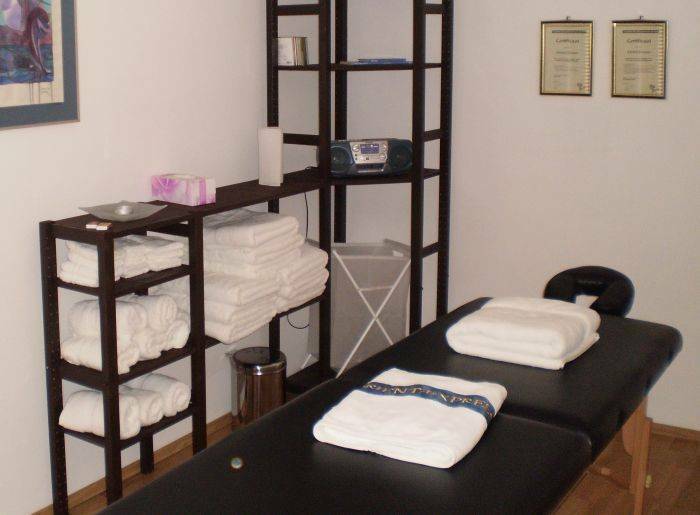 In november 2009 other facilities like sauna, hot tub, massage, yoga and programms will be available. 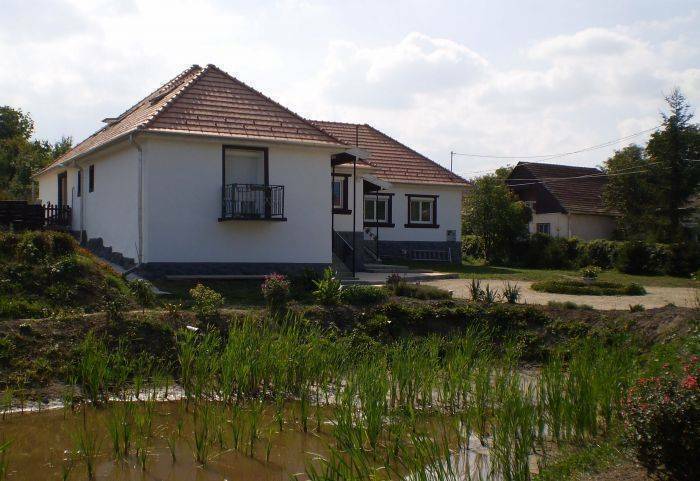 The B&B is situated in the beautifull hilly countryside (near the Bükk national park) at the end of a traditional rural hungarian village (clear view).